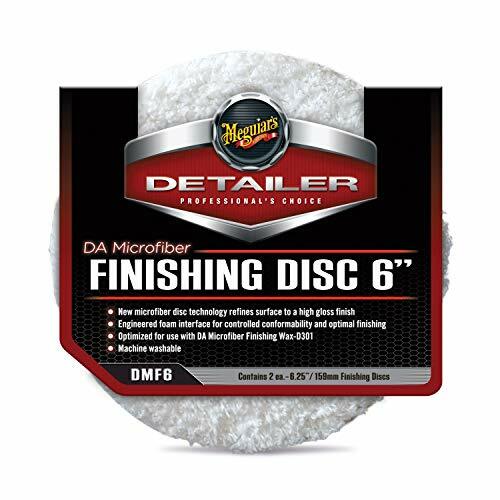 With improved foam technology, Meguiar’s 7” Soft Buff Rotary Foam Finishing Pad eliminates minor surface defects while restoring a luxurious high gloss finish. 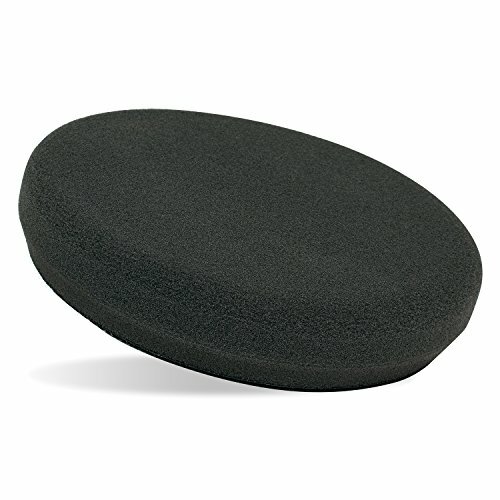 The 7” pad size reduces chatter for smooth, easy buffing, while the recessed backing makes for easy centering onto the backing plate. The hook and loop attachment system allows for quick and simple pad changes while still holding firmly to the backing plate. 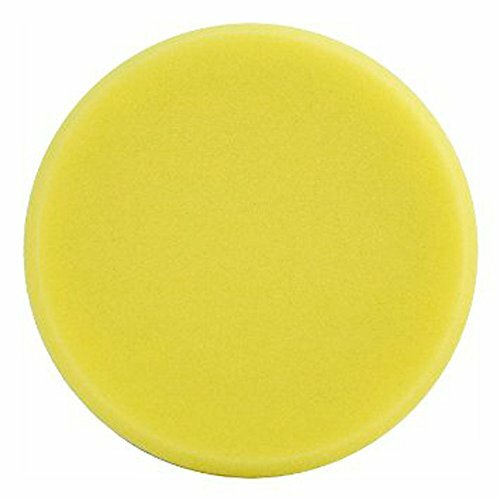 Intended for use with rotary polisher and Meguiar’s Soft Buff Rotary Backing Plate WRBP or Soft Buff Rotary Soft Backing Plate WRSBP. 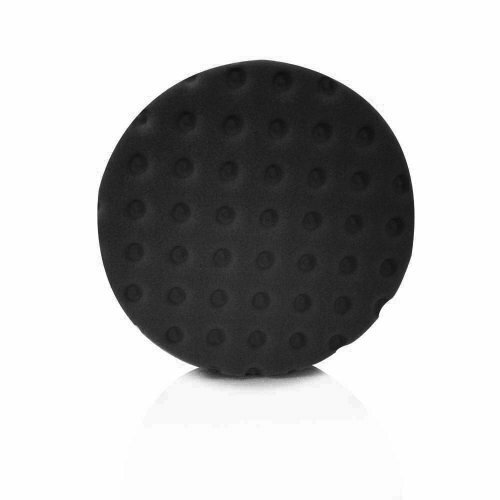 The Griot's Garage Black Foam Finishing Pad allows for final touch ups on fine paints and dark color finishes. 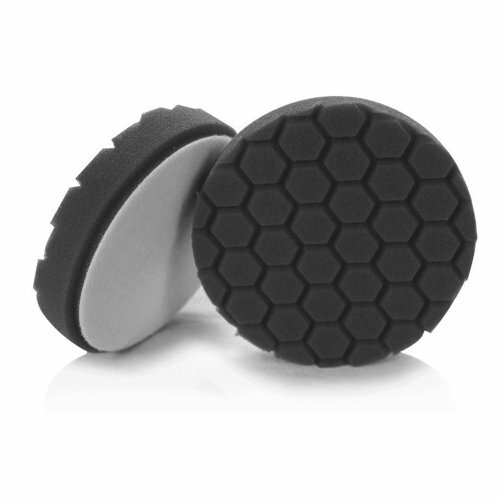 They are less aggressive than our orange polishing pads, but still able to remove minor defects in any paint finish. 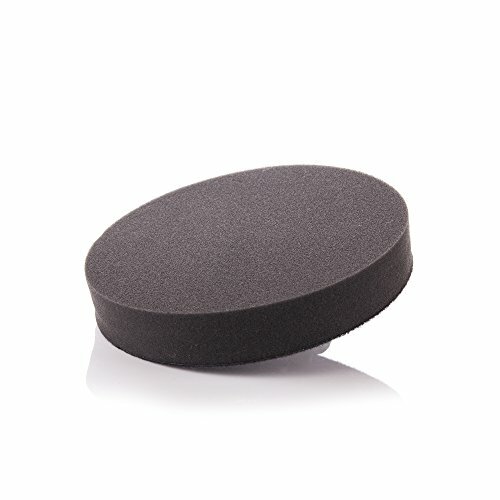 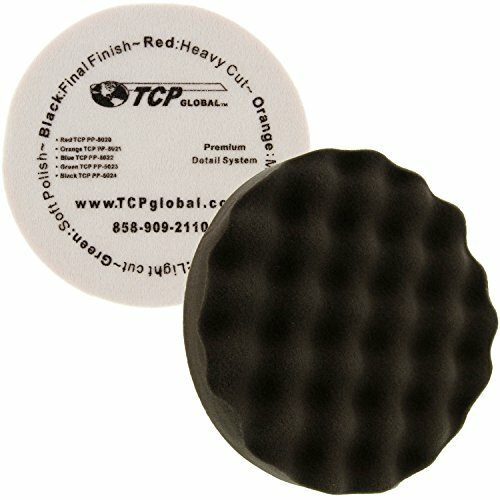 Shopping Results for "Foam Finishing Pad"